Make it meaningful with our range of engraved necklaces creating a personal item of jewellery that is the ideal gift. Stunning sterling silver jewellery with quality engraving only at The Silver Store. 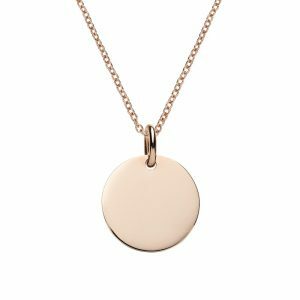 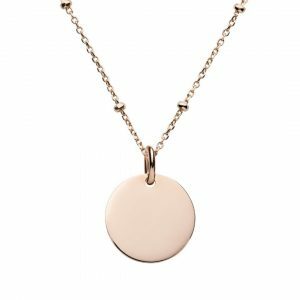 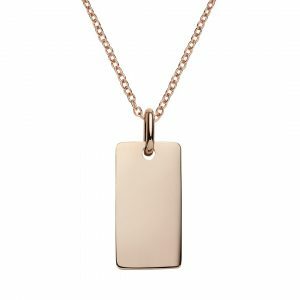 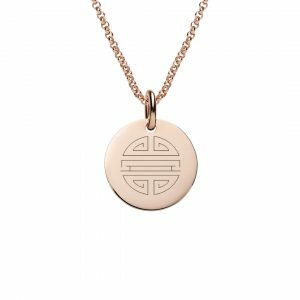 Engraved necklace styles – Heart, Circular Disc, Rectangular Bar, Star or Heart Tag pendants paired with your choice of 3 chains and crafted from quality 925 sterling silver or rose gold. 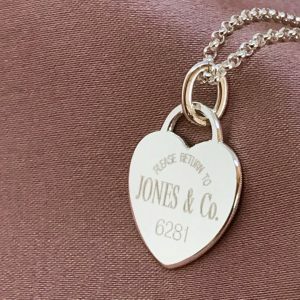 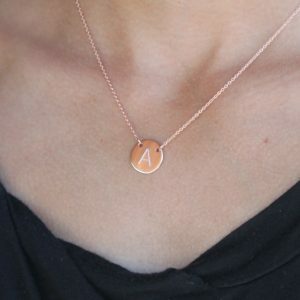 Personalise a necklace by engraving a name, initial , monogram, date, special message or symbol, custom engraving also available. Sterling silver lock necklace is made from solid sterling silver and can be engraved with up to 10 characters. It has been designed to perfectly suite initials or names or a single symbol and can be personalised by engraving both sides. 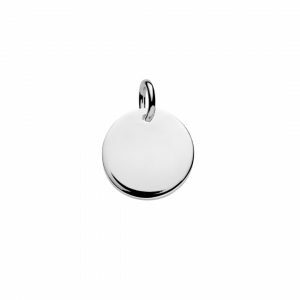 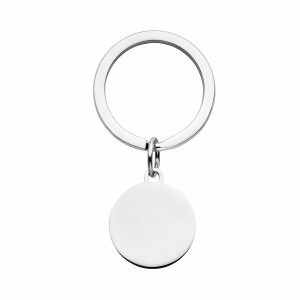 The mini padlock is 10mm wide by 18mm high and looks stunning sitting just below the collar bone. 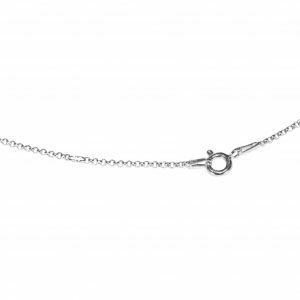 The sterling silver cable chain is variable length at 42, 40 or 38 cm. 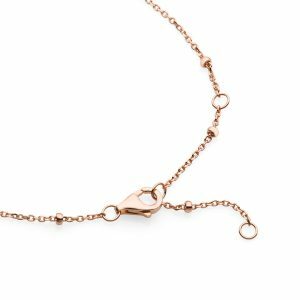 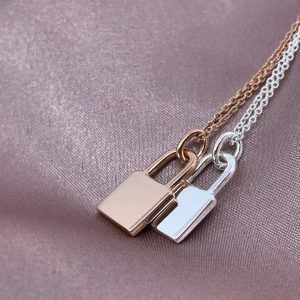 Rose gold lock necklace is made from sterling silver plated with rose gold. 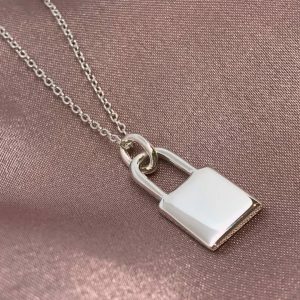 The mini padlock is 10mm wide x 18m high and has been designed to fit initials, name or symbol perfectly and can be engraved on both sides. 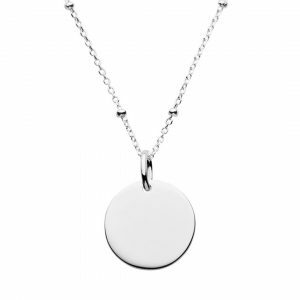 The cable chain is 42cm and can be shortened to 40 and 38 cm and is designed to sit just below the collar bone. 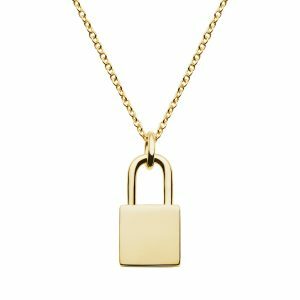 Yellow gold lock necklace is made from sterling silver plated with 14ct gold. 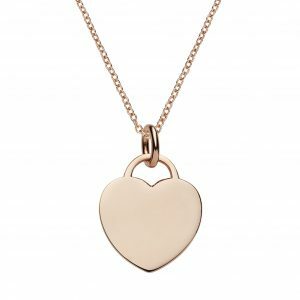 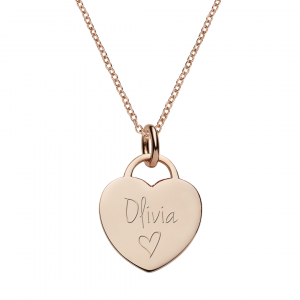 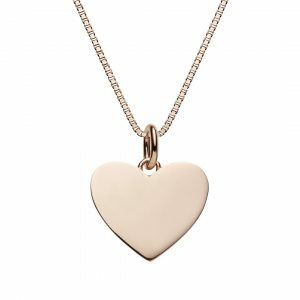 Gorgeous rose gold heart necklace personalised by The Silver Store. Engrave your choice of name, initials, message or symbol. 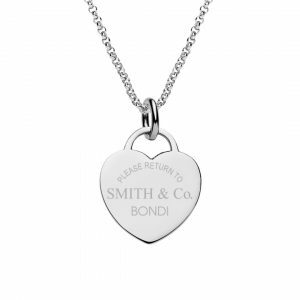 Complimentary engraving & delivery within Australia. 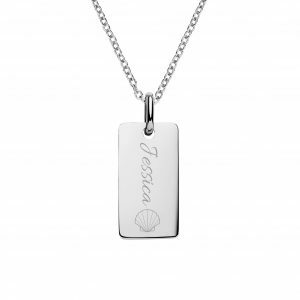 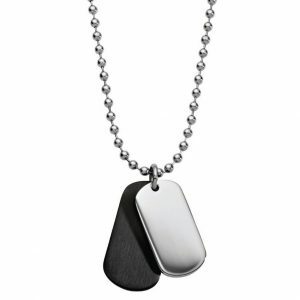 Click “START DESIGN” button to add what you would like engraved on your necklace. 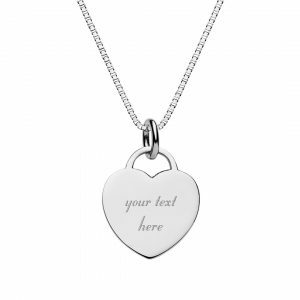 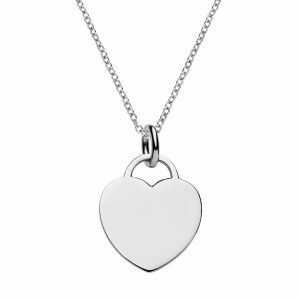 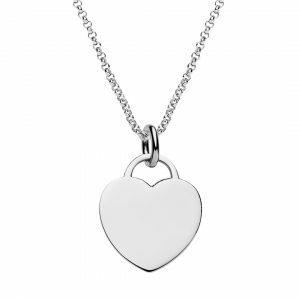 This classic heart tag necklace can be personalised with text or symbols. 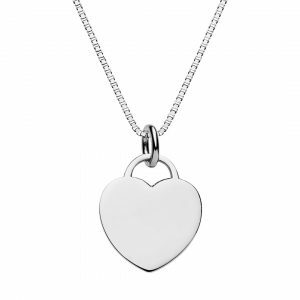 The engravable pendant has been inspired by the “Return to Tiffany” heart lock. 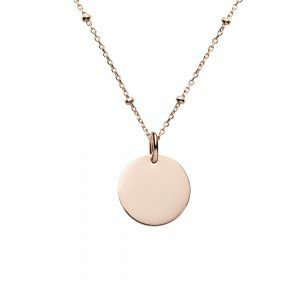 Both pendant & chain are sterling silver plated in rose gold. 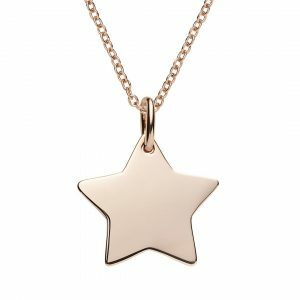 Eye catching rose gold star necklace made from quality sterling silver silver, plated in rose gold. 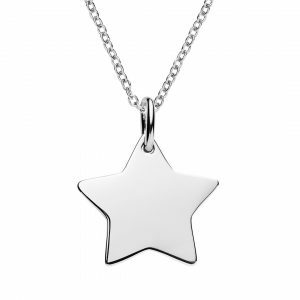 This beautiful star can be engraved on both sides with your choice of text, such as initials, dates, names or symbols. 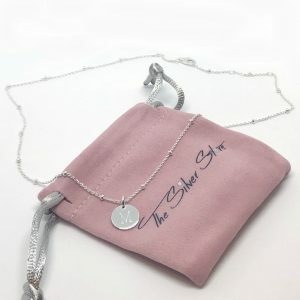 Preview how the star necklace would look like engraved by clicking “START DESIGN” button. This cut out heart necklace is beautiful on its own or can be engraved on boths sides with any text, names, dates or symbols. 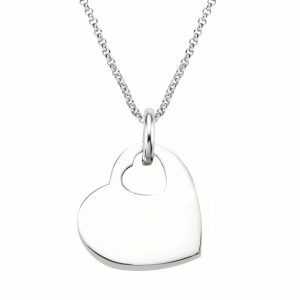 Made from sterling silver the heart pendant is 21mm wide and comes with a 50cm rolo chain that can be adjusted between 50 – 46 cm in length. 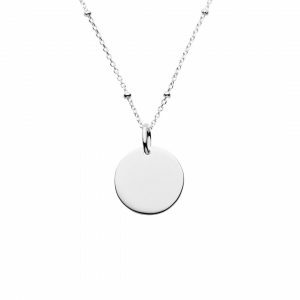 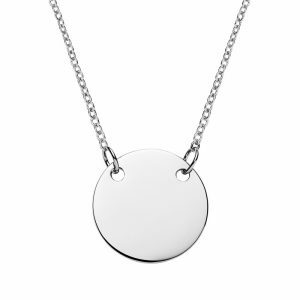 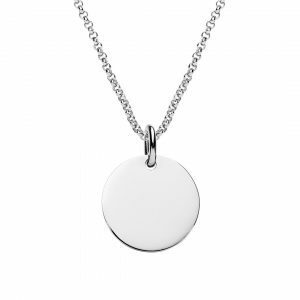 Engravable sterling silver circular disc necklace. 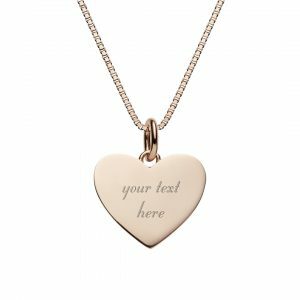 Personalize with your choice of text or symbol by using our engraving design tool. 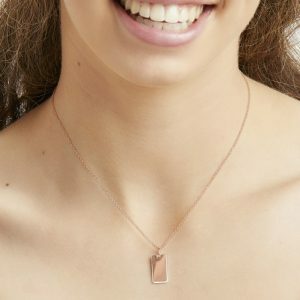 Can’t find the symbol you love? 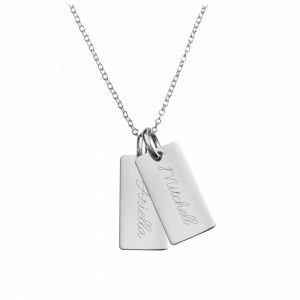 Send us a picture or design idea by uploading your engraving design here. 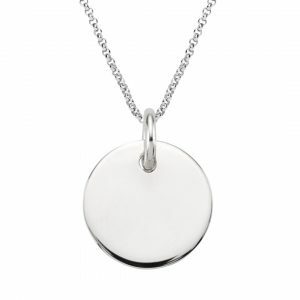 Silver disc is 15 mm diameter. 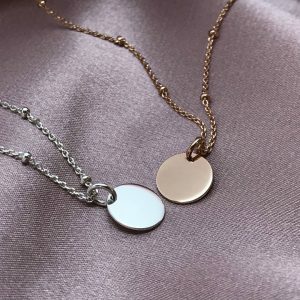 Necklace length is 42cm but can also be worn at 40 and 38cm.